The Writers’ Blog will feature your short stories as well as book reviews and conversations with your favourite East African authors. Every month, we will make a call out for short stories under a specific umbrella – theme or style. It will be up to you to craft, edit and submit your short stories within the time limit provided. As in the 2013/2014 blogging year, we are hoping to come up with high quality short stories that can be developed and included in a future publishing schedule in our print department. We will look out for excellence in style, narration, language use, relevance and innovative creativity. At the beginning of EVERY MONTH, we will publish 4 Short Stories not more than 1500 words long. These stories will have been vetted by the editorial team, and will have gone through an editorial process involving the author. The call out for this section will go out three weeks before the feature is to be published, allowing writers two weeks to write and submit. The submission deadline will be a week before the feature is published. Every few months, we might chose to run a short story contest. If that is to happen a clear call out will be made. We would also like to highlight books written by local authors. This is a double opportunity. Authors who are interested in having their books read and reviewed can write in to us and nominate their own books. Readers who would like their opinion known about a certain book they have read can submit their book reviews and we will be happy to feature them. This section will appear every second week of the month. It is important for a writer to read widely, and with this in mind, we would like to feature books by authors that are not necessarily East African. Readers can nominate books and/or send in their book reviews to blogs@storymojaafrica.co.ke. This section will appear every third week of the month. Every month the Writers’ Blog will talk to a writer and find out what challenges they face, and what accomplishments they have enjoyed in recent months. 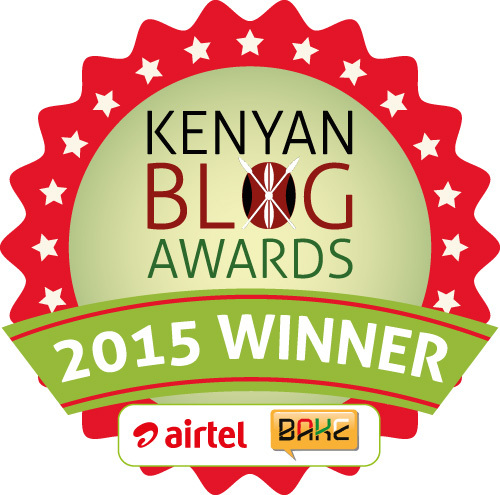 Readers can nominate their favourite writers by writing in to blogs@storymojaafrica.co.ke. This section will appear every last week of the month. 1. Always double edit your work before you send it to us. 2. Use 12 Point, Times New Roman Font, with 1.5 spacing to make it easier for the editors to review your work. 3. Always title your pieces, and make sure your story has author name, even if it is a pen name! 4. Keep to the word count. Minimum 1200 words, maximum 1600 words for general submissions, word count for the writing contests will be indicated with the callout. 6. Language of your piece should be English. Occasional sheng, swahili and mother language allowed, with translations in bracket. 7. If you have a blog or personal website, please feel free to include hyperlinked blog name at the bottom. 8. If your work has previously been published, please indicate where and when. 9. If you would like us to add images, please send them to us with the article, and ensure that you have the rights to use it. 10. Let your writing rule, with the scepter of creativity, the signet ring of your unique style, the crown of excellence, upon the throne of the African spirit of strength and resilience!